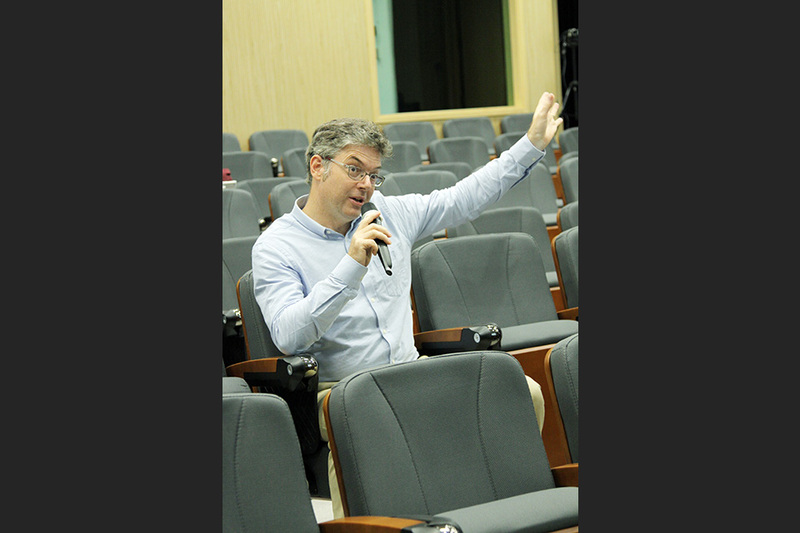 Along with increasing material certainty and security gained from socioeconomic developments after entering the 21st century, the Akha, an ethnic transnational group spread throughout Yunnan and Southeast Asian countries, still face certain health-threatening insecurities which could not be solved by the state, i.e., the cosmological insecurities. Among its plural medical environments, the Akha heavily depend on techniques of ritual care to cope with these perceived cosmological insecurities, particularly when it concerns children’s health. The Akha children are normally viewed as half human and half spirit until thirteen-year-old. The essence of children highly defines their childcare techniques, which maintain frequent interactions with the cosmological world. The cosmological powers protect children from danger as well as cause their illnesses, which can only be cured through healing rituals. Thus, the cosmology is a resource of both insecurities and support to the Akha. The Akha villagers mainly rely on kinship system and big man system to perform healing rituals for children. These two systems interweave the Akha community into a collective support network, being obliged to be helpful. Because of the participation of cosmological powers as the Akha claim, the social support network actually develops into a socio-cosmic support network. 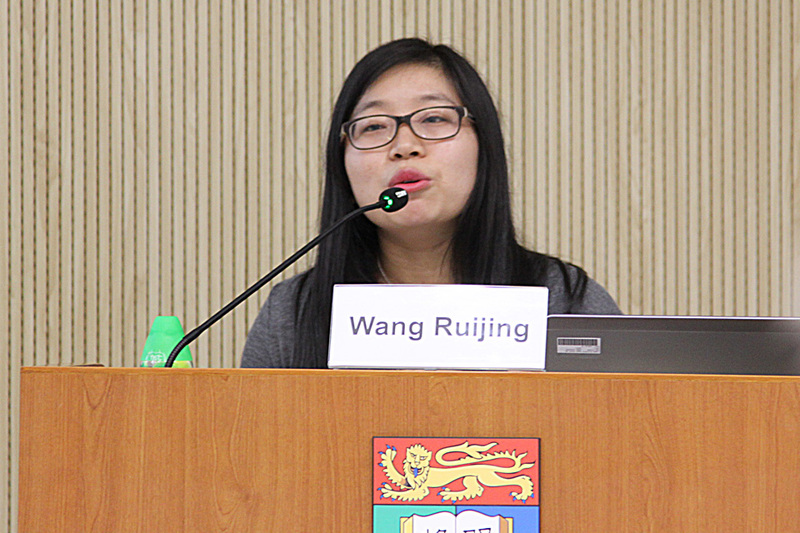 Initially trained in Sociology and Anthropology at China University of Political Science and Law, Dr. Ruijing Wang obtained her PhD degree in Social Anthropology at the Max Planck Institute for Social Anthropology, Germany, in April 2016. She has been doing field research amongst the Akha, an ethnic minority group in Yunnan province, since 2007. Between 2011 and 2016, she worked closely as a PhD student with the “Kinship and Social Support in China and Vietnam” Research Group at the Max Planck Institute for Social Anthropology. Her PhD dissertation focused on the practice of twin infanticide in Akha society, examining local practices of childcare and social support from an inside perspective. 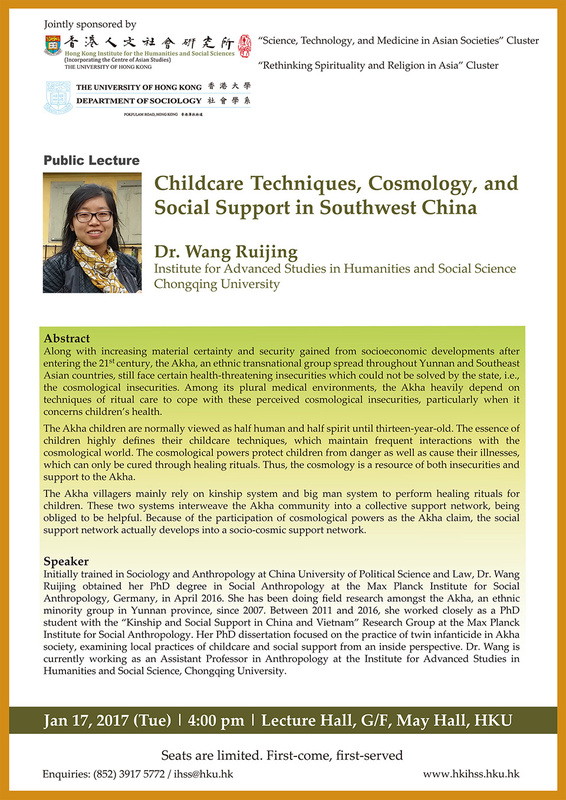 Dr. Wang is currently working as an Assistant Professor in Anthropology at the Institute for Advanced Studies in Humanities and Social Science, Chongqing University. 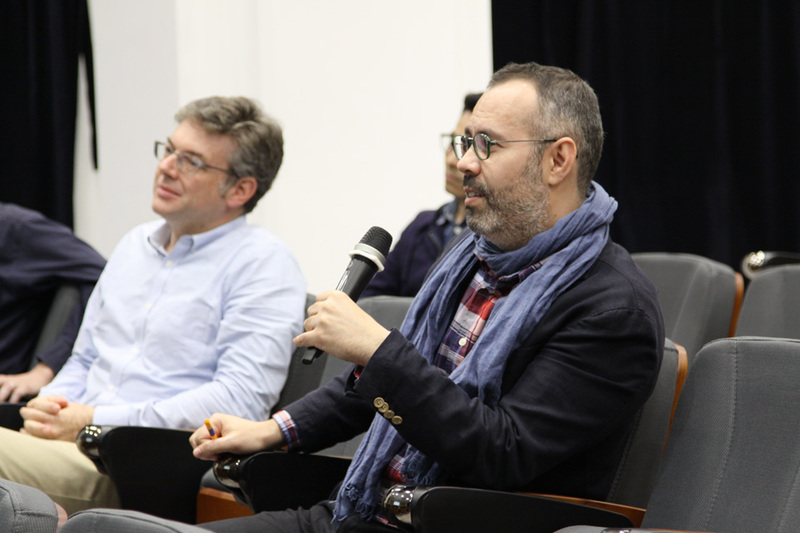 This is an event jointly sponsored by the “Science, Technology, and Medicine in Asian Societies” Cluster, “Rethinking Spirituality and Religion in Asia” Cluster and Department of Sociology, The University of Hong Kong.